Shea butter is extracted from the fruit of an African tree and it consists of saturated and poly non-saturated fatty triglycerides in ratio 50:50. 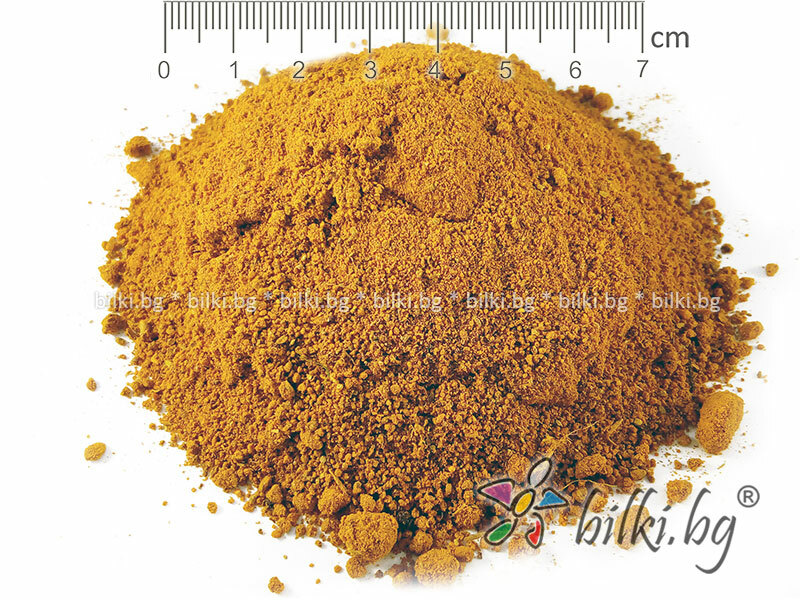 It contains fatty soluble substances of the fruit and has natural UV up to 4. It is used in high-grade day cosmetics. It is an important component in medical sunburn healing preparations. The oil is well absorbed by skin without leaving grease on its surface. It produces a thin protective layer on the skin and a feeling of dryness. Shea butter melts at human body temperature. It is applied to the skin without massage and can be used instead of day cream.